Not sure what to wear? 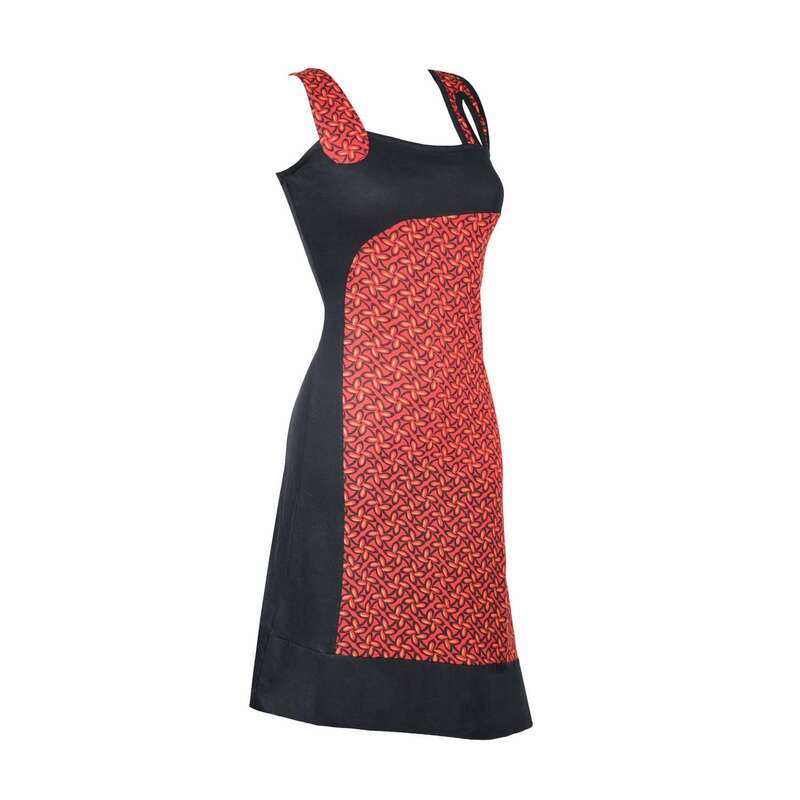 No need for this decision making, this wonderfully carefree dress is always a good choice. 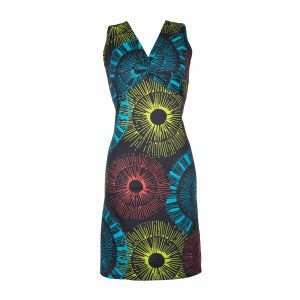 It has the most vibrant graphic print, suits all body types and requires no additional styling to make an impact. Get in the spirit of summer! 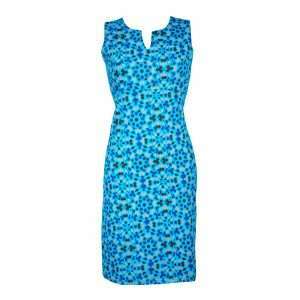 This is the dress that you can throw on care-free and know that you’ll look good. 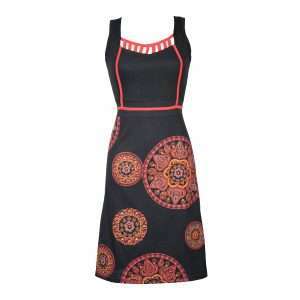 As simple as adding flip flops or high heels, slip this dress on and summer will be breeze. Standout, feel confident and be comfortable. That’s exactly what this dress is all about! 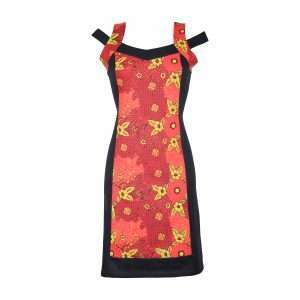 Beautifully detailed, this dress with artistic paint splatter print and a playful V-neck brings instant style credibility. 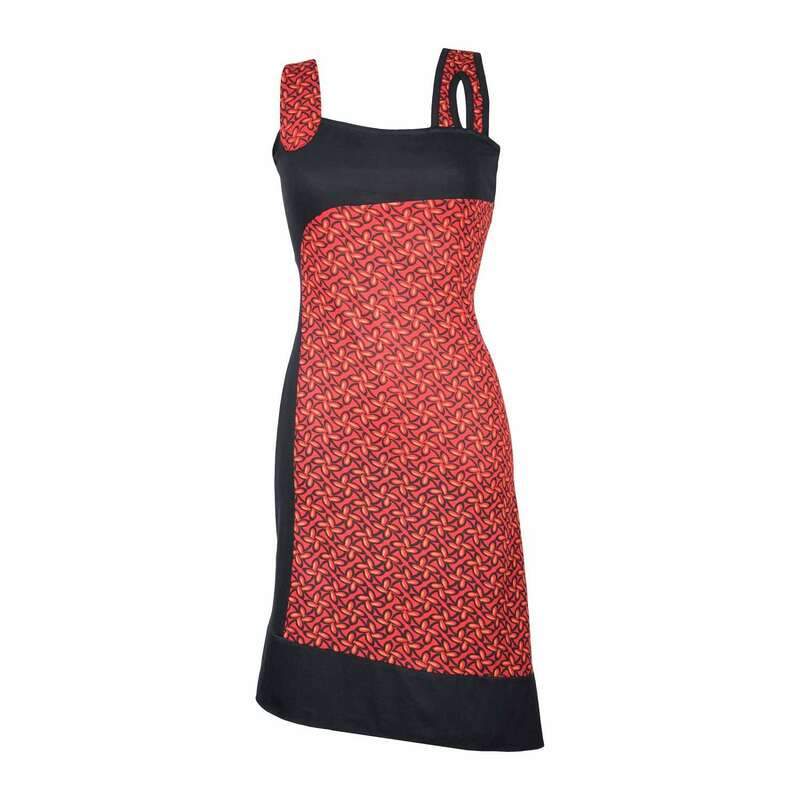 Embrace your femininity with this ultimate summer dress. Inject some fun into the season with this bold dress. The abstract floral print and playful shoulder details of this ultra feminine dress feel effortless in every way. 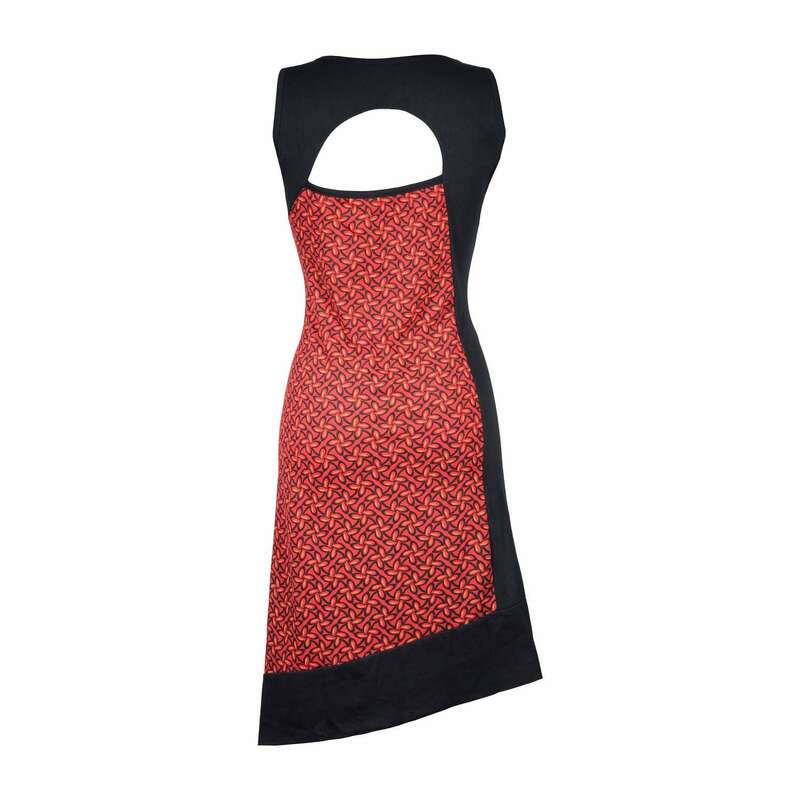 Keep it chic and sweet with this gorgeous dress. Its asymmetric silhouette is incredibly feminine and flattering. Time to kick up your heels and have some fun in the sun.